200 Forex Pips is providing one of the best “Forex signal service” from last 2 years and it has gained reputation on YOUTUBE in a very short period of time. Let’s review a couple of trades to get an idea about the service. 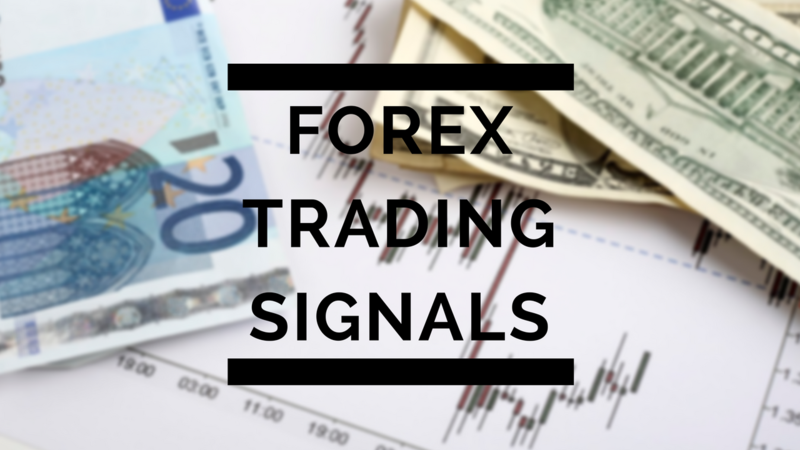 provide my forex trading signals on the basis of H1 chart and my signals are based on full day trading. In other words, If you are able to catch one of my signal from the list then it can make your day profitable with trading. I provide 8 signals a day for major currency pairs. Now look at the screenshot taken from the trading terminal and you can clearly see a bearish pattern on usd/chf today. So it was a perfect signal with full day trading approached and it has filled with profits. SELL Signal on USD/CHF today- According to the report that is sent 2 hours before the LONDON SESSION I was bearish on USD/CHF today and I suggested my subscribers to take your positions at or below 097815 and target up to 097338 . 076653 has worked as a base for the AUD/USD pair and I was expecting complete bullish pattern today. As you can see that after touching the base level the price action has bounced to 076907 level and in the second half on the day it has even broke the upper boundary and went more bullish. It was a perfect signal for the traders to catch massive profits during the session.